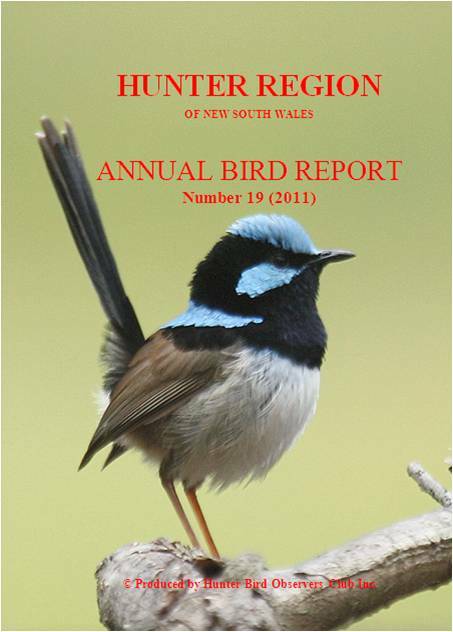 Contact me if you are interested in purchasing copies of any (or all) of the 21 Hunter Region annual Bird Reports. Front covers from 1998 onward are in the picture gallery above (prior to 1998, images were inserted by the printer at production stage and I don't have the image electronically). 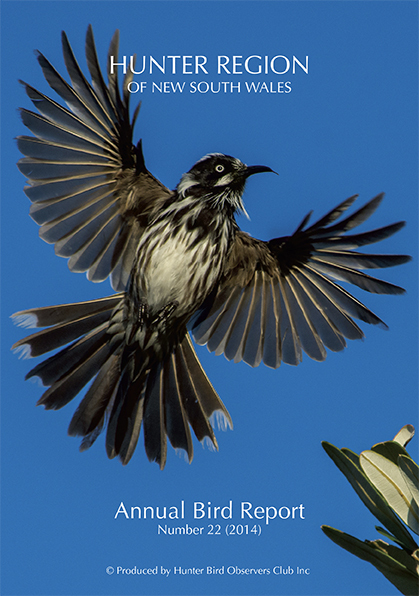 368 species recorded for the year, with breeding records for 141 species. 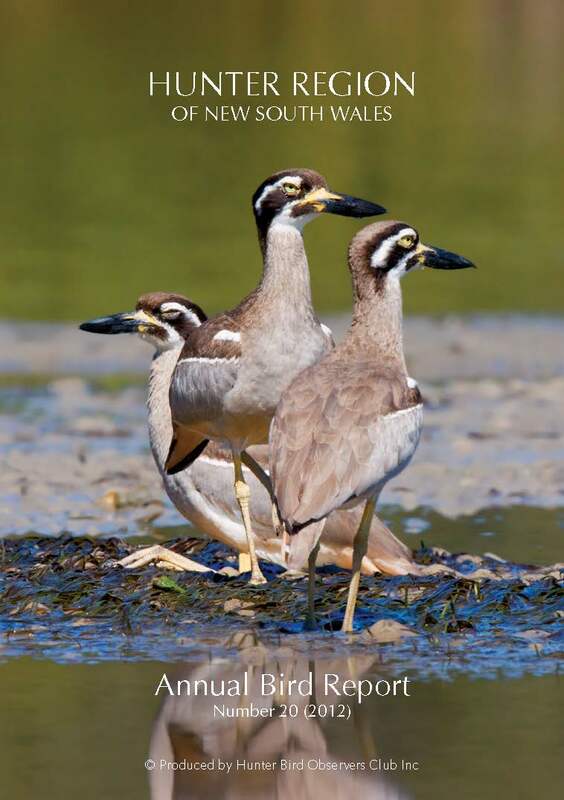 371 species recorded for the year, with breeding records for 131 species. 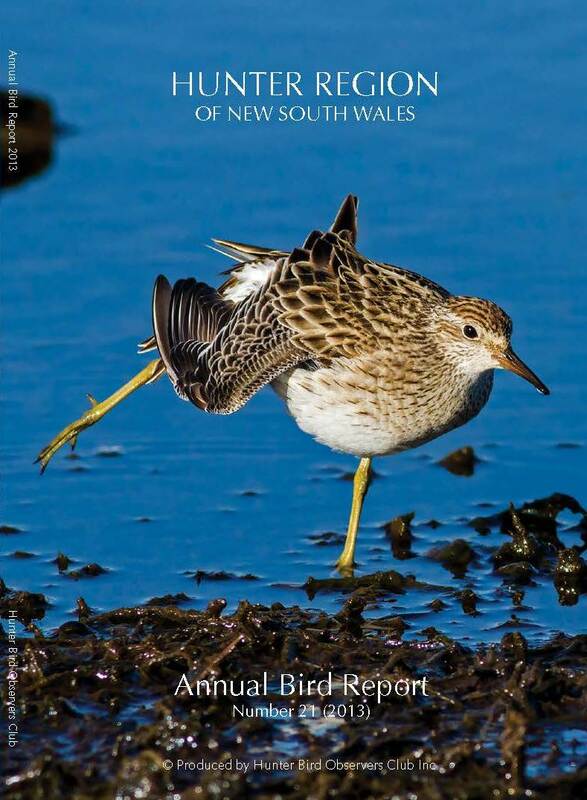 359 species recorded for the year, with breeding records for 116 species. 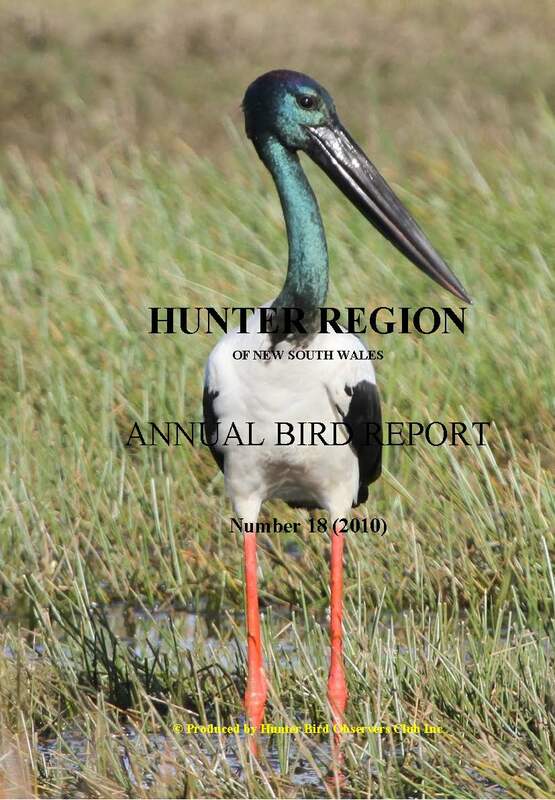 348 species, breeding records for 134 species. 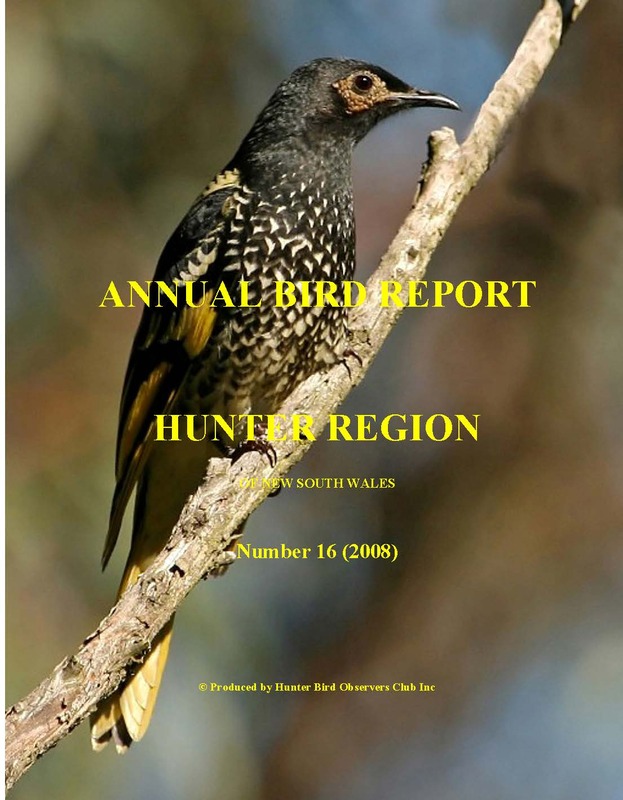 351 species, breeding records for 148 species. 350 species, breeding records for 129 species. 344 species, breeding records for 125 species. 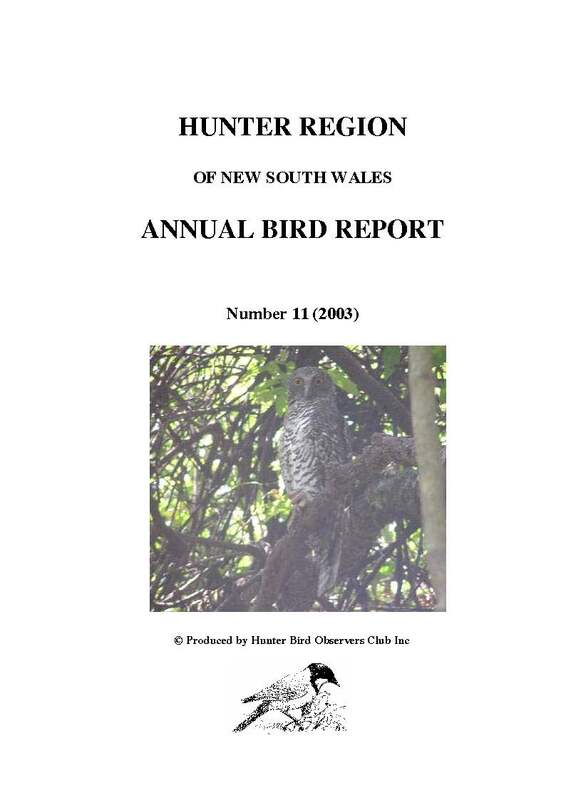 357 species, breeding records for 159 species. 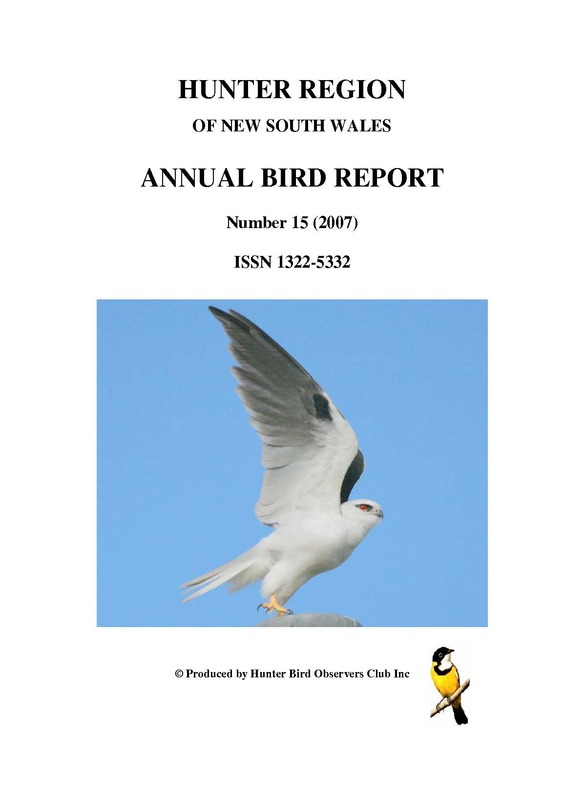 355 species, breeding records for 161 species. 330 species, breeding records for 150 species. 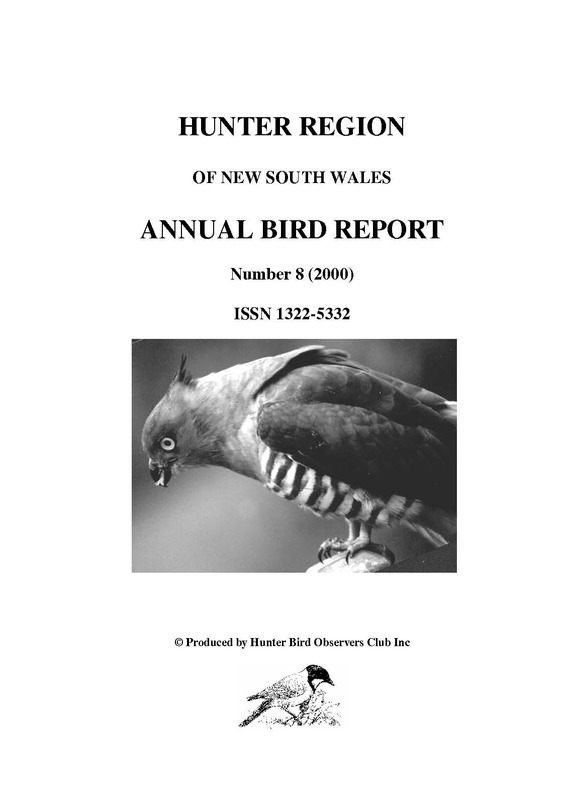 339 species, breeding records for 123 species. 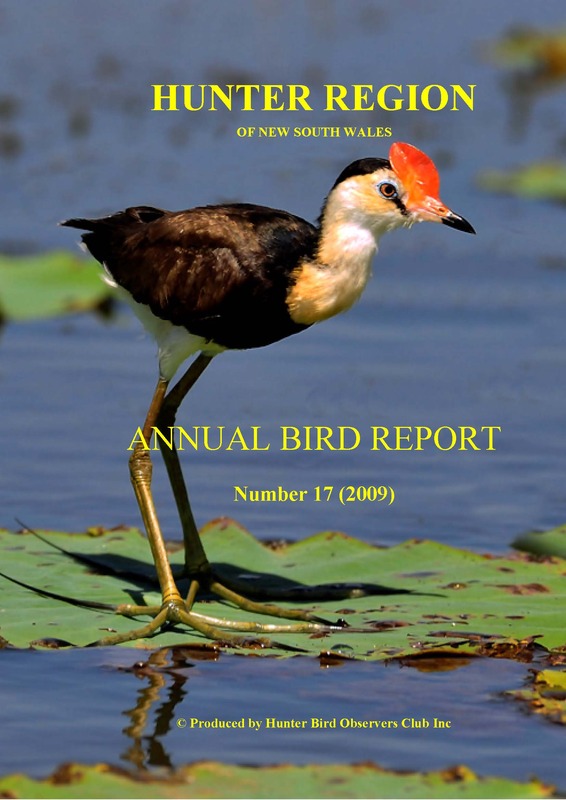 348 species, breeding records for 120 species. 355 species, breeding records for 99 species. 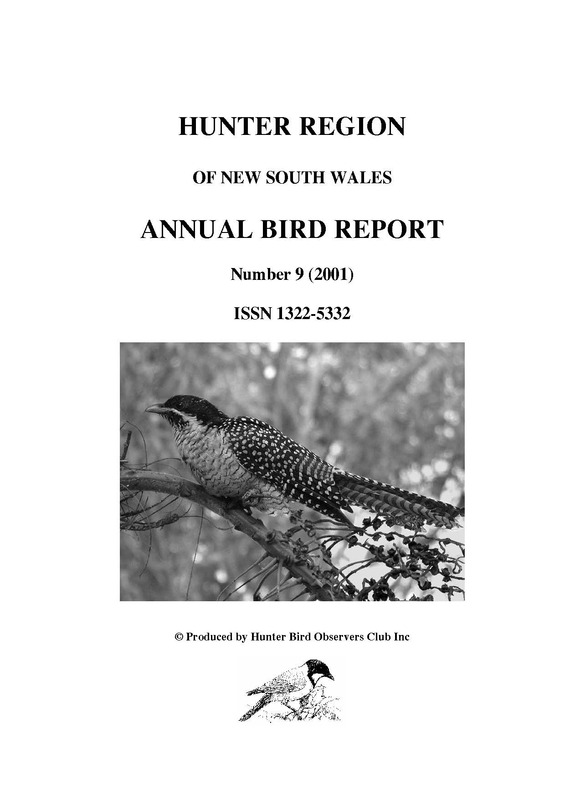 339 species, breeding records for 109 species. 334 species, breeding records for 131 species. 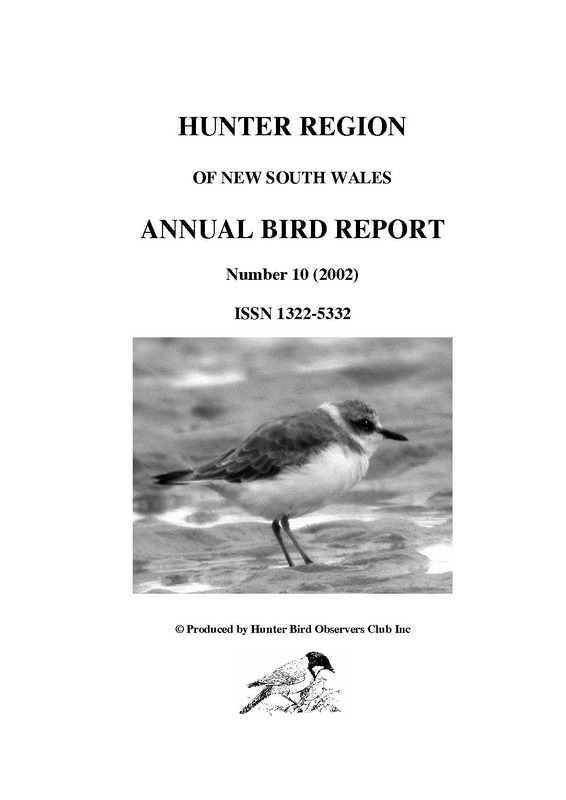 310 species, breeding records for 127 species. 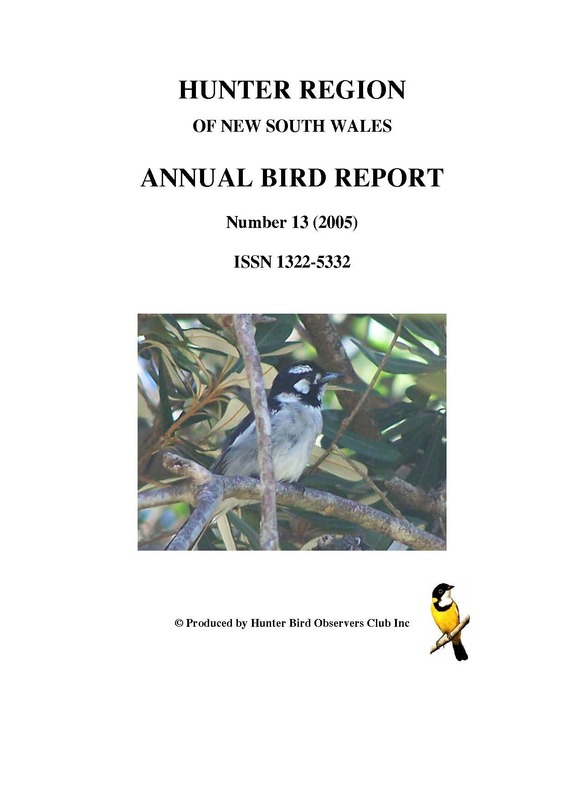 314 species, breeding records for 138 species. 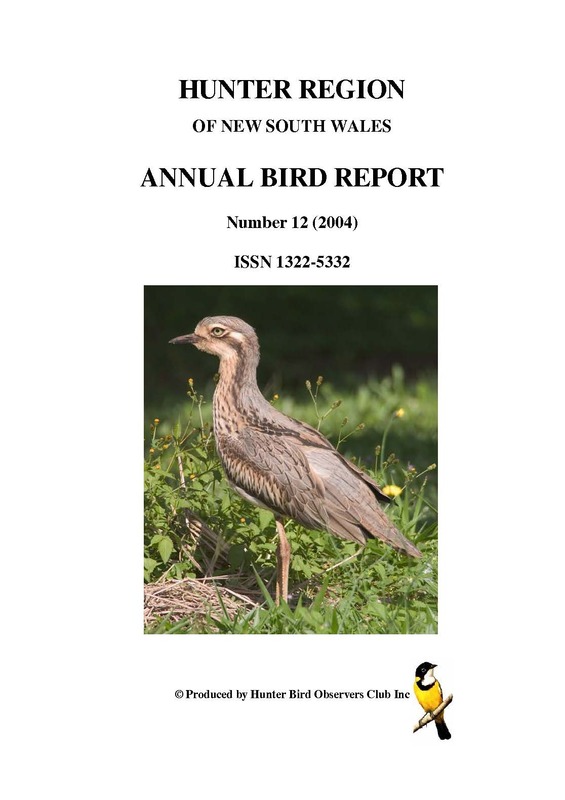 312 species, breeding records for 113 species. 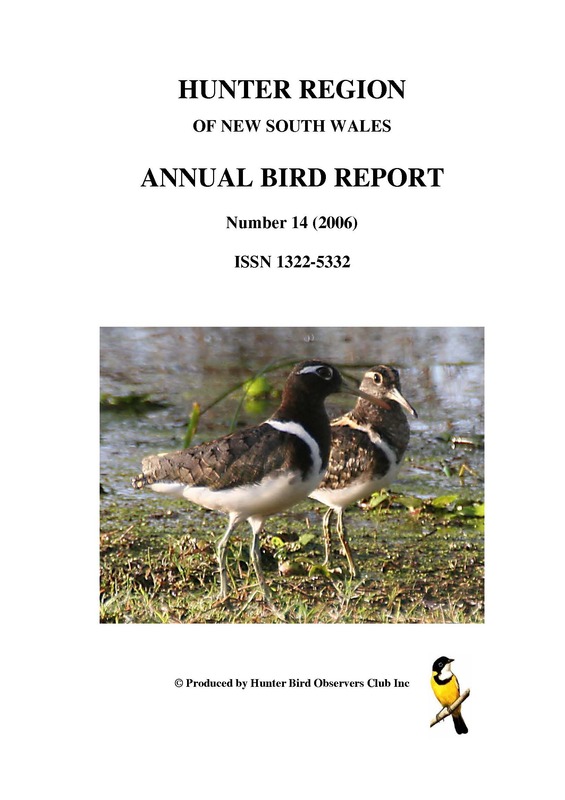 311 species, breeding records for 106 species. 311 species, breeding records for 109 species. 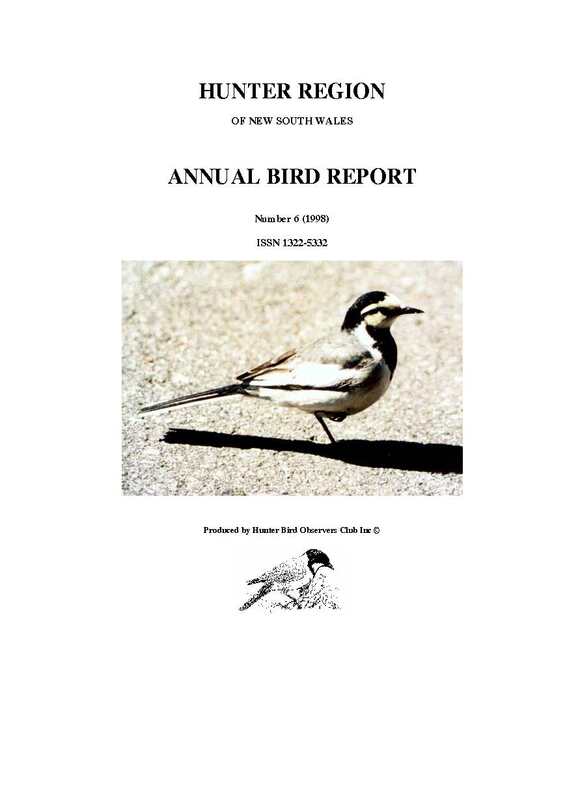 306 species, breeding records for 96 species. 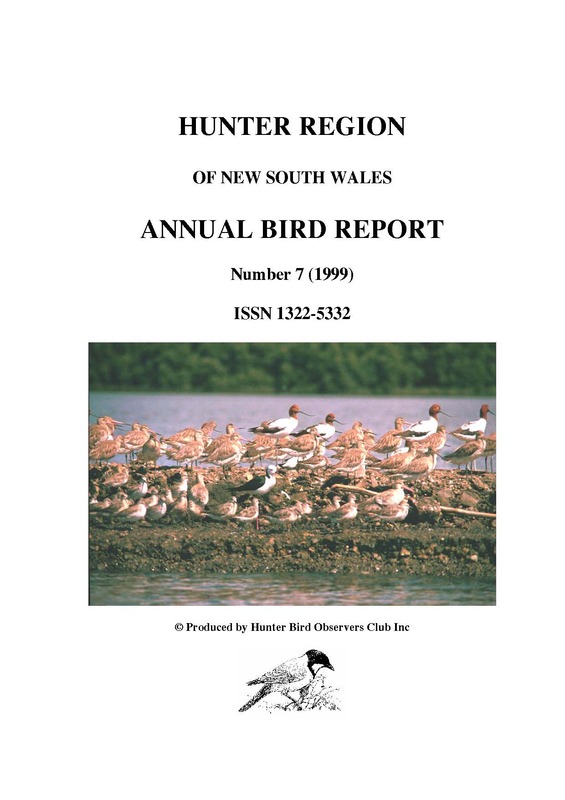 272 species, breeding records for 62 species.